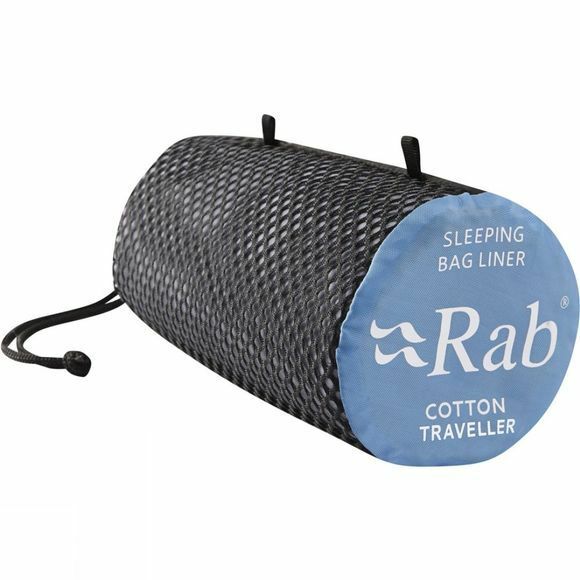 The Rab Cotton Liner Traveller has been made using 100% cotton, and is comfortable, compact and easy to care for. 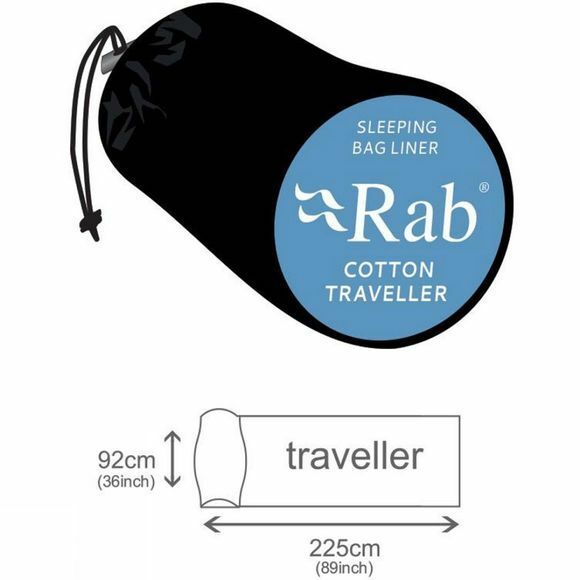 It is ideal for protecting your sleeping bag against grime and dirt, and perfect for use on its own in hot climates. When used with a rectangular sleeping bag, a cotton liner adds up to 2?C of warmth.